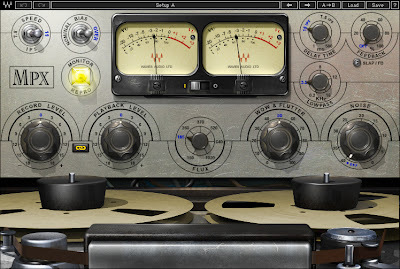 "Developed in association with Eddie Kramer, the MPX Master Tape plugin is modeled on a rare machine consisting of an Ampex 350 transport and 351 electronics. With adjustable tape speed, bias, flux, wow & flutter, and noise parameters, the MPX provides comprehensive control over the contours of your sound. And to top it off, we’ve added a flexible slap & feedback delay, ideal for rock, dance, dub, you name it. For recording, mixing, mastering, and more, bring the richness and warmth of real tape saturation to your DAW with the MPX Master Tape. It’s the reel deal." 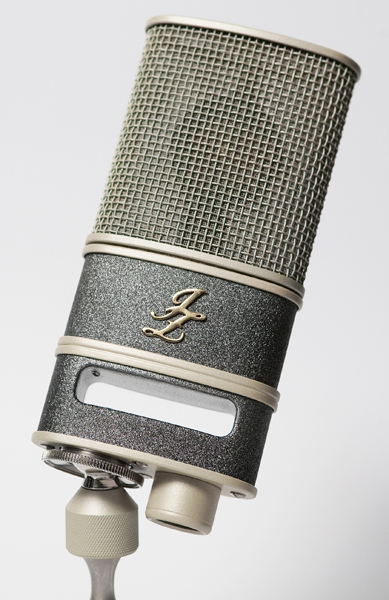 "JZ Microphones is now shipping its new LDC Vintage 12 condenser microphone. Following in the footsteps of the hugely successful Vintage 47 & Vintage 67 microphones which were inspired by the classic Neumann originals, JZ Microphones now offers their version of the legendary AKG C12. The Vintage 12 incorporates the best qualities of the original C12 and enhances them with features unique to JZ such as the Golden Drop Technology which provides a more detailed and transparent capsule response. The replacement of the original C12 tubes with high quality transistor technology provides equivalent frequency response with fewer maintenance and care issues." The Vintage 12 is sold for $1913 on JZ Microphones website. 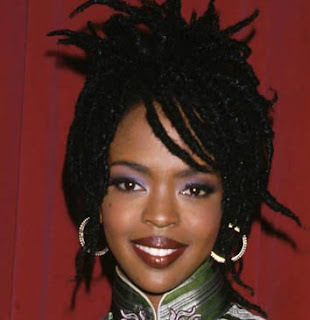 Happy Belated Birthday to Lauryn Hill aka "L Boogie" aka "Madame Potential". One of the most talented and emotive artists of our time.